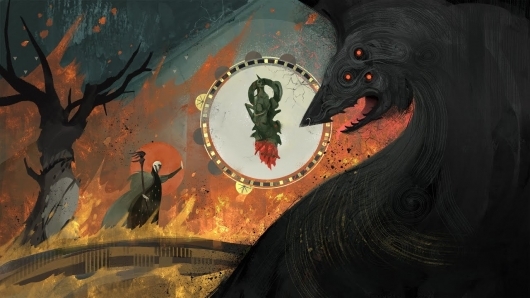 No further details are known, and no release window for Dragon Age has been announced yet. Click right here for more from The Game Awards 2018. Watch the official Dragon Age Teaser Trailer revealed at the 2018 Game Awards in Los Angeles, CA.